Via Tiny Cartridge, Brave Wave Productions have started work on a collection of game soundtracks called the Generation Series. The idea is to take the original soundtracks to classic games, work with experts and the musicians who composed them, remaster them and sell them in sweet new packaging. Fans of physical media will be treated with a double album that features liner notes by Yoko Shimomura and Polygon.com writer Matt Leone. 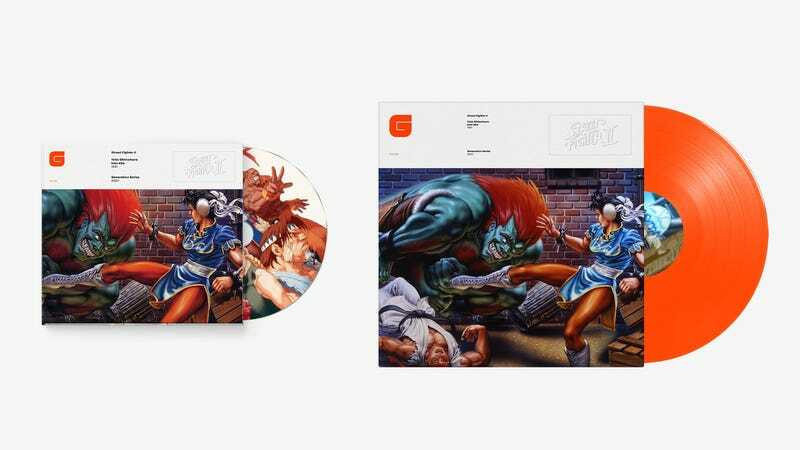 Additionally, and for the first time in the series history, we will present with Capcom a limited edition vinyl release, carefully and especially remastered in translucent colored vinyl, with art prints sourced from the Capcom archive. I will buy this just for that packaging.